Sitting at the 3rd spot of the league table, Lazio is eager to earn points to retain and maintain their current rank. After all, this might also pave way for their Champions League entry next season. Participating in such competition opens many opportunity for the squad. The idea of playing in a bigger audience is a definite dream of many clubs. This scenario partially explains why the sudden outburst of Lazio’s President, Claudio Lotito against Francesco Totti’s celebration, when the sports betting favorite, Roma forced them to settle for an even steven finish. Meanwhile, like Lazio, Napoli is also keen on securing 3 points after suffering a defeat to Juventus. Although it barely had an effect to their present rank, the said loss has definitely, affected their morale. However, knowing how strong and determined Napoli is, there is a possibility for the Partenopei to settle for a stalemate. 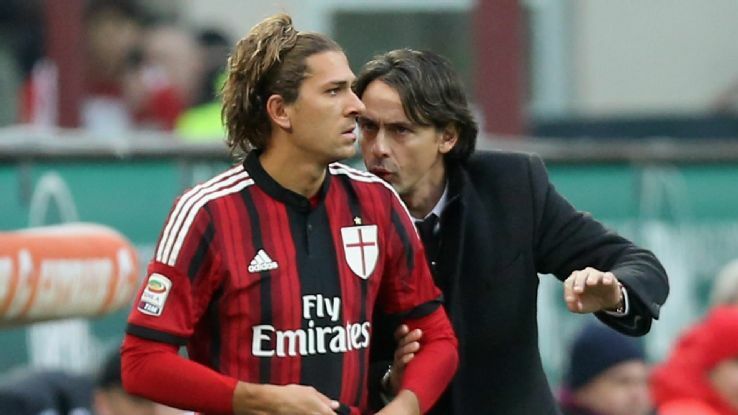 After a disappointing defeat to Sassuolo, AC Milan continues to struggle in the league. Although they are far from the relegation zone, earning a draw against Torino slowed down their pace. The Rossonerris are in dire need of major improvements should they want to achieve a better rank in Serie A.
Atalanta also needs to bounce back. Once again, a draw was able to prevent the rise of a particular club and this is exactly what happened to Atalanta. They were the sports betting favorite during the Chievo face-off. But the match’s result told them to postpone their celebration for a while.